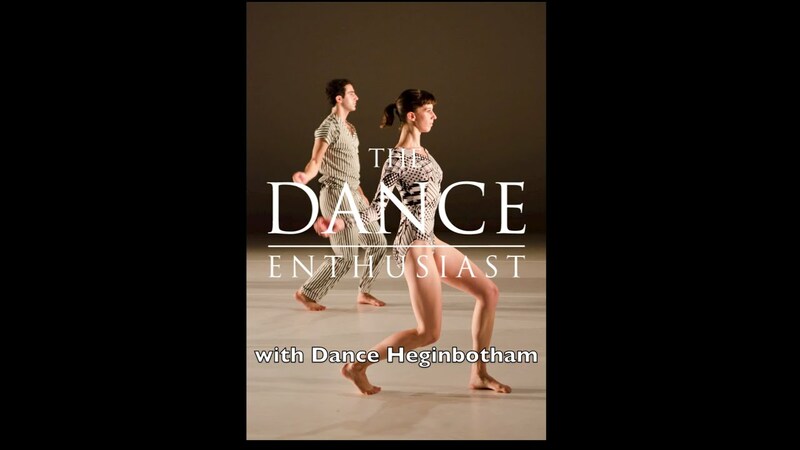 The Dance Enthusiast: Dance Up Close - John Heginbotham on Why He Loves His Job. 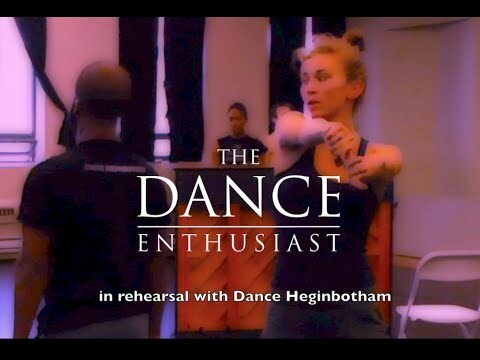 The Dance Enthusiast: Dance Up Close - Clare Cook on What She Has Learned from Musical Theater. 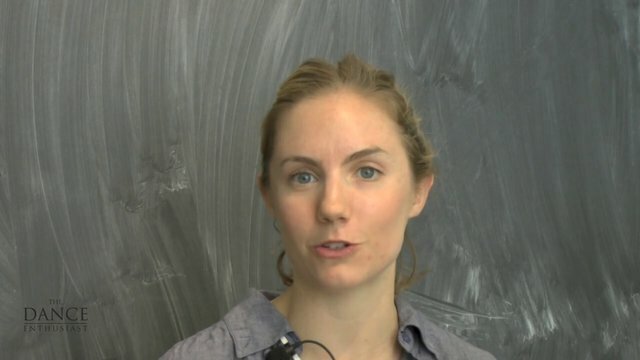 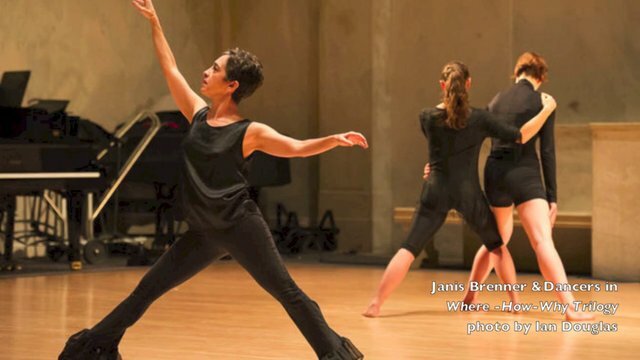 A Dance Enthusiast Minute: Dance Up Close - Sumaya Jackson of Janis Brenner and Dancers in a Minute of Question. 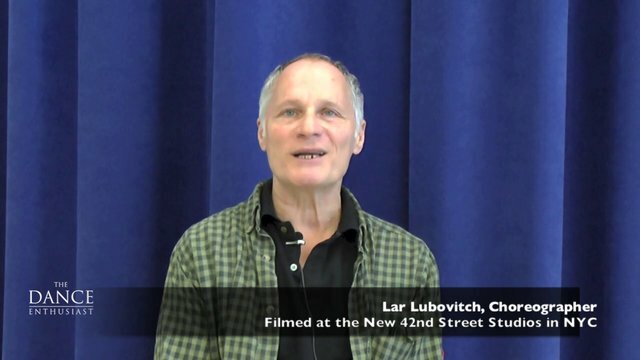 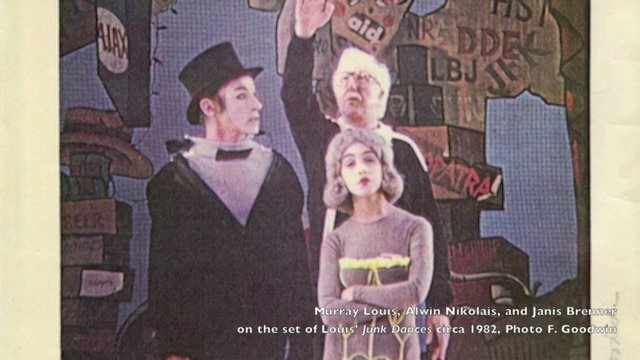 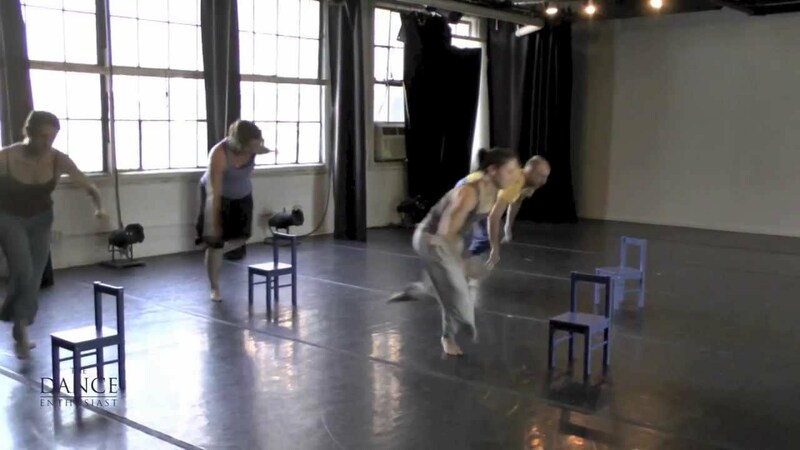 The Dance Enthusiast: Dance Up Close - Janis Brenner the Improvisations That Led to The "Where-How-Why Trilogy"